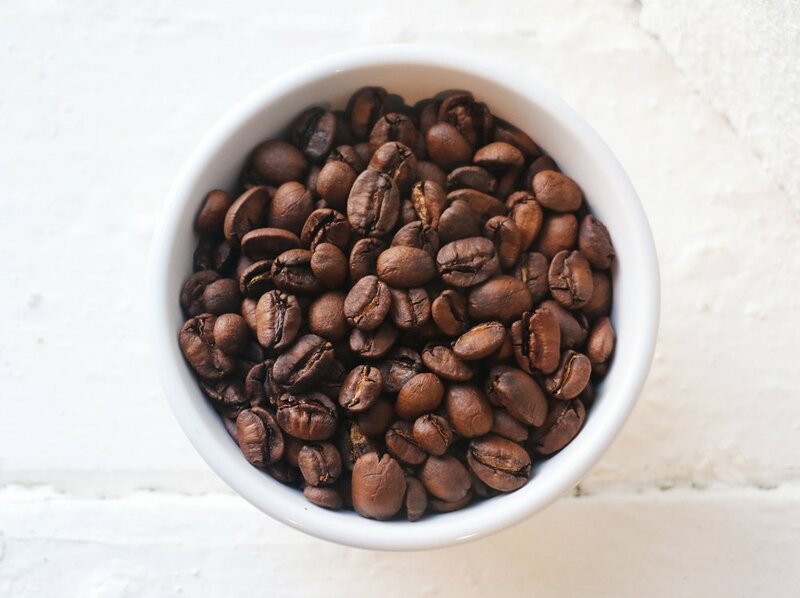 We roast our specialty coffee in small batches using different roasting techniques for each variety, from our lightly roasted offerings to deep and dark choices. 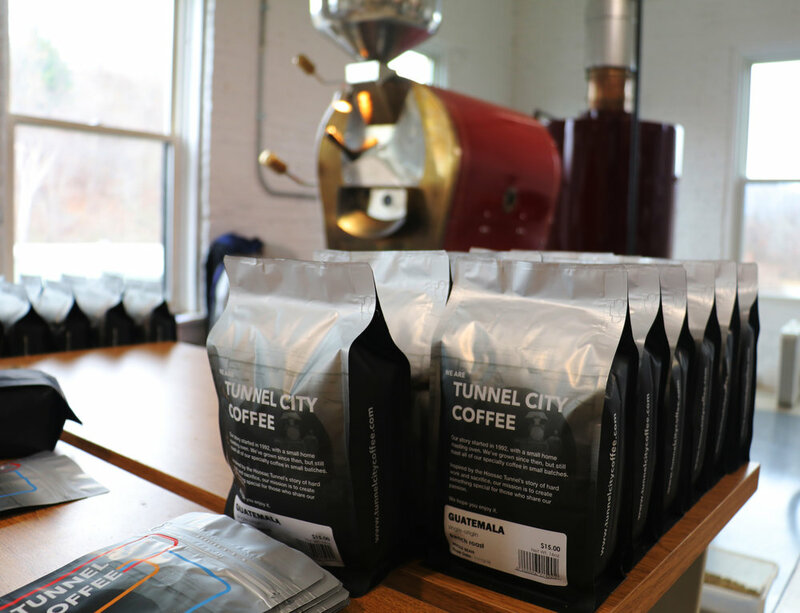 Finely tuning these specifications helps us coax the potential flavors out of each coffee and let their best qualities shine. It all starts with a coffee’s origins. Where a coffee is grown affects taste just as much as anything else in the process. Two climates result in two different coffees, just like a Florida orange possesses different taste characteristics than a California orange. 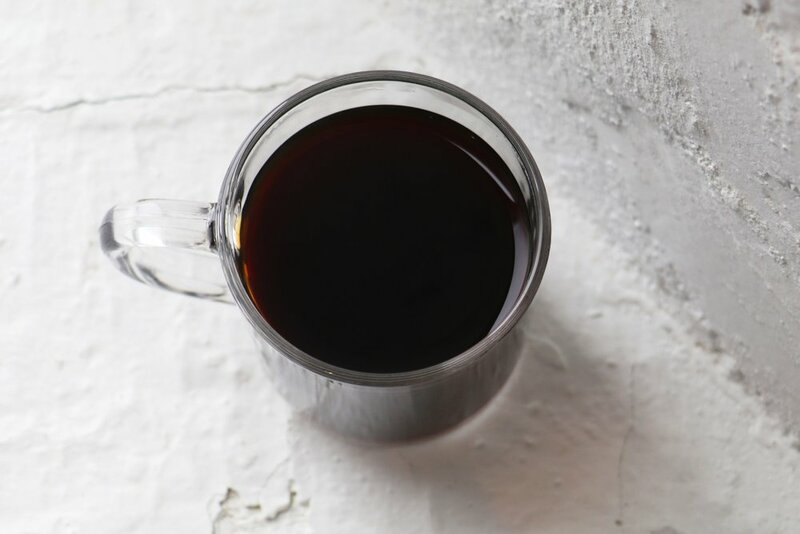 The forested Yirgacheffe region in Ethiopia is responsible for some of the finest coffee in the world, and the Doi Pangkhon region in Thailand is now making strides in the coffee world with its mild climate and ideal growing conditions. High quality coffee comes from high quality farmers. We know how each of the coffees we roast in small batches is grown and processed before it even arrives at our roasting operation. The small farmers who supply our coffee grow not only for taste, but also for sustainability of the land. We are proud of the origins and quality of our coffee, and even prouder that we get to share it with you.